Hey Tech-savvy?! 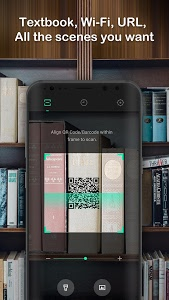 LET SCAN MUTI-CODES YOU WANT. 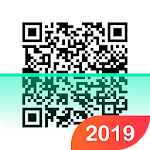 QR Scanner is the FASTEST & SAFEST QR Code & Barcodes reader in the Google Play. - Scan history, You can export all link via e-mail or reuse the link. - Flashlight supported for low-light environments. 1. Open QR Scanner App. 2. 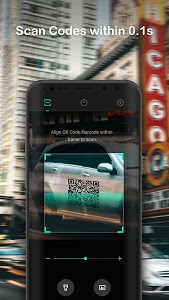 Align the Code, QR Scanner will automatically recognize any QR code. 3. If the code contains a text, you can instantly see, or if the code contains URL, you can open the browser to the site. Similar to "QR Scanner: QR Code Reader & Barcode Reader"